SHOP. TASTE. LEARN. CONNECT. GROW YOUR BUSINESS. RC Show is the foodservice and hospitality event of the year, showcasing cutting-edge products, pioneering people and transformative ideas. 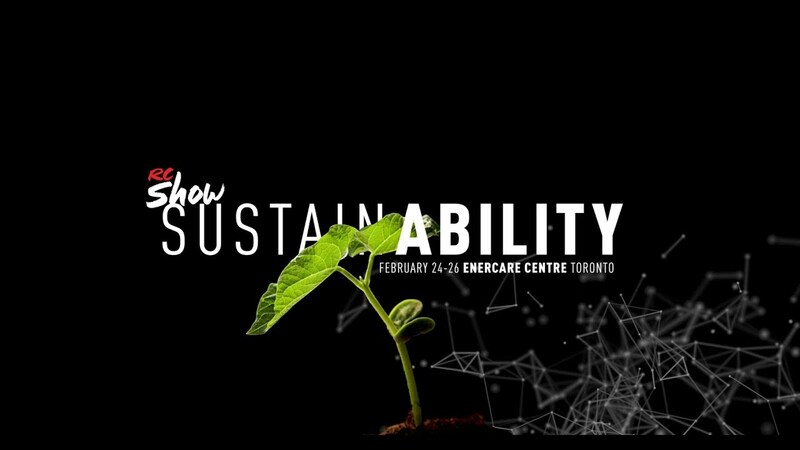 This year’s theme: SustainABILITY – focuses on the growing demand and need to put sustainability at the forefront of business decisions. With over 100 industry speakers, we will empower you to develop sustainable practices, operate with purpose and ultimately improve your bottom line. With over 250,000 sq. ft. of products and services, discover the latest innovations in food and beverage products! We take your experience beyond the trade floor with action-packed stages designed to educate, inspire and empower your business. We invite Canada's top chefs, bartenders and baristas to serve, shake and craft their finest creations at centre stage. Learn how to grow your business beyond your four walls and social media. A blunt discussion on how legalization will impact the foodservice industry. From points of service to edibles. An interactive and immersive onsite experience showcasing how you can integrate sustainable solutions within your operation. Stop by the World Pavilion to sample international flavours from Toronto's top food truck vendors - from authentic arepas to Caribbean fusion cuisine. As part of RC Show, the Bellavita Expo inside the World pavilion showcases the latest in Italian food and beverages. "Without having a show like this, we can't generate ideas, culture and inspiration to drive this industry through to the next generation." "RC definitely is helping us with making those connections between suppliers and other tools that can help us manage our business"
"Being from out West, we come because it’s easier to see everything all at once... you can only see so much on a webpage. It’s easier to make informed decisions for your business when everything’s right there." Interested in inviting your managers and team? Get 5 tickets for $100 or 10 tickets for $200 with our Restaurant Staff Package. *Note: Must purchase one regular priced pass before you can select the staff package as an add-on.